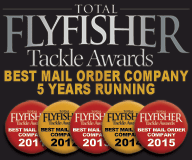 Over the last few years Greys fly reels have dominated the market in the UK and their reels have almost always topped the bestsellers lists ever since the original GRX cassette reel was launched!  Here at GAC fishing tackle store we have sold thousands of Greys fly reels and there can't be many fly anglers out there who haven't used one at some point, their popularity stemming from a combination of reliable design, ease of use and affordability of both reels and spools as well as coming from one of the most trusted brands in UK angling. From the GRX to the GRXi and GTX, moving on to the market leading GX500 and GX700 the Greys cassette fly reels have grown up alongside the anglers who use them, becoming more advanced and refined as the years go by - and now it's time for the launch of the latest model - the Greys GTS Series! We first got our hands on a Greys GTS 700 7/8/9 fly reel last September and it immediately struck us as being a huge leap forward in design from the last incarnation of the Greys cassette reel - the GX700. 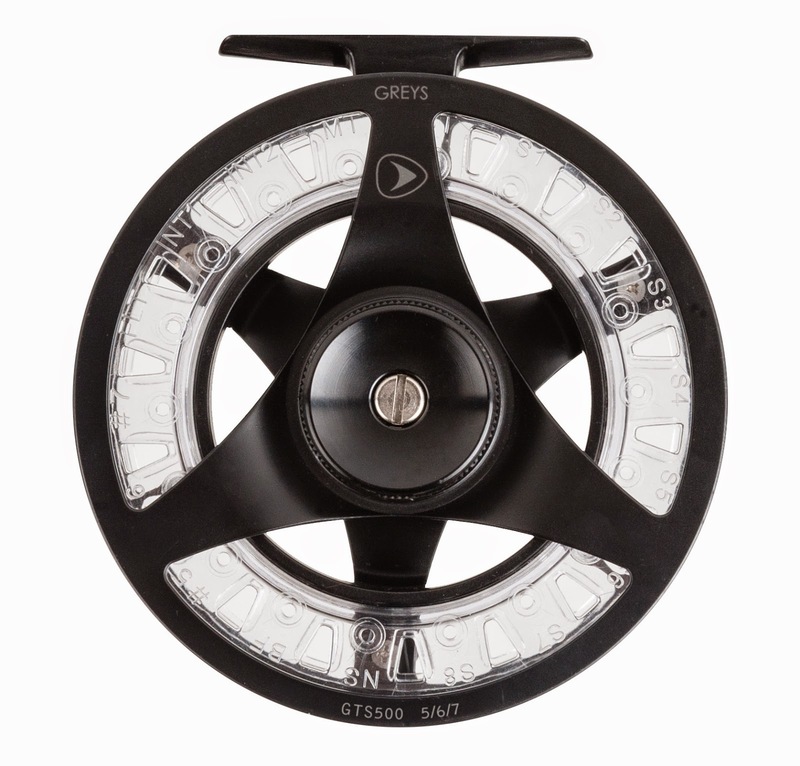 The GTS700 has a bigger, narrower arbor, reminiscent of the Hardy Ultralite CLS reels and offering better line pickup and lower memory characteristics as well as a lower start up drag inertia than its predecessor.  The drag itself has the same tool-less retrieve change as the GX series reels and has a wide range of smooth settings to suit all types of fly anglers. 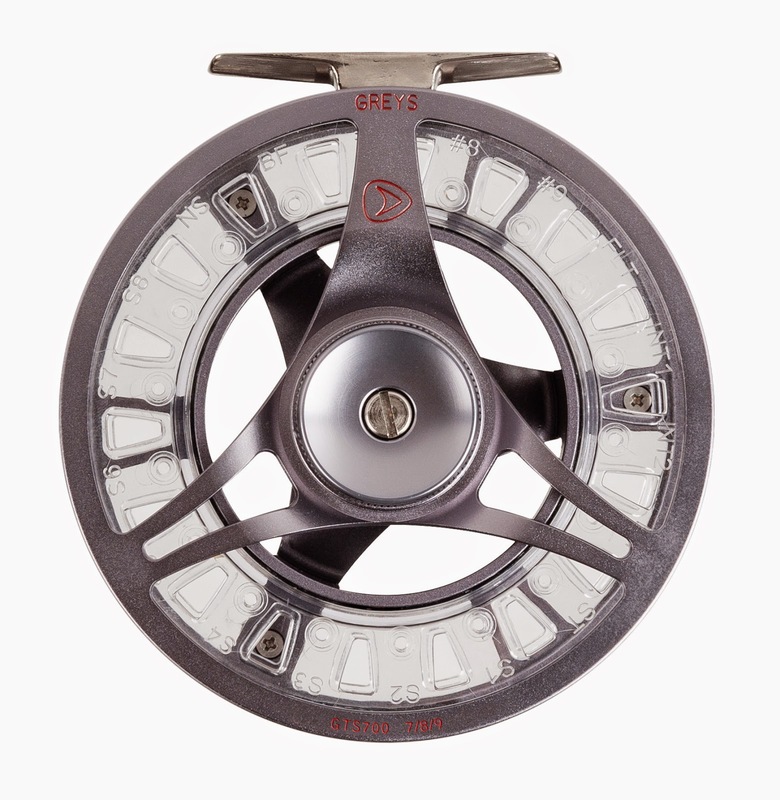 The cassette spools are made from polycarbonate, so virtually bullet-proof just like the Hardy CLS and Demon reels, and use the same unique line ID system as the older GX500 and GX700 reels did. 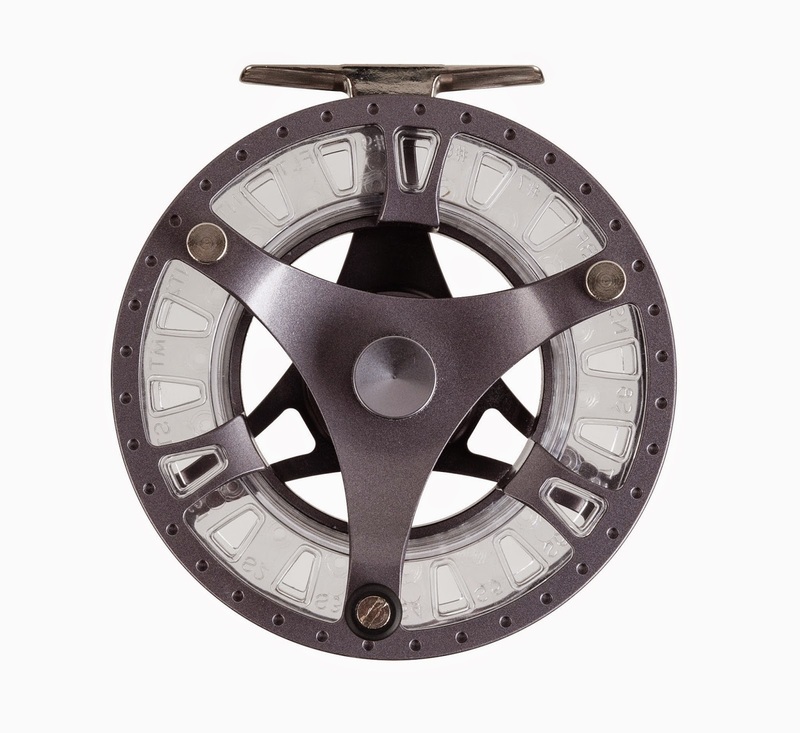 Spools are changed by loosening the captive nut on the front, designed to be easily achieved with cold, wet hands, and the spool pulls off the face with a sharp tug. 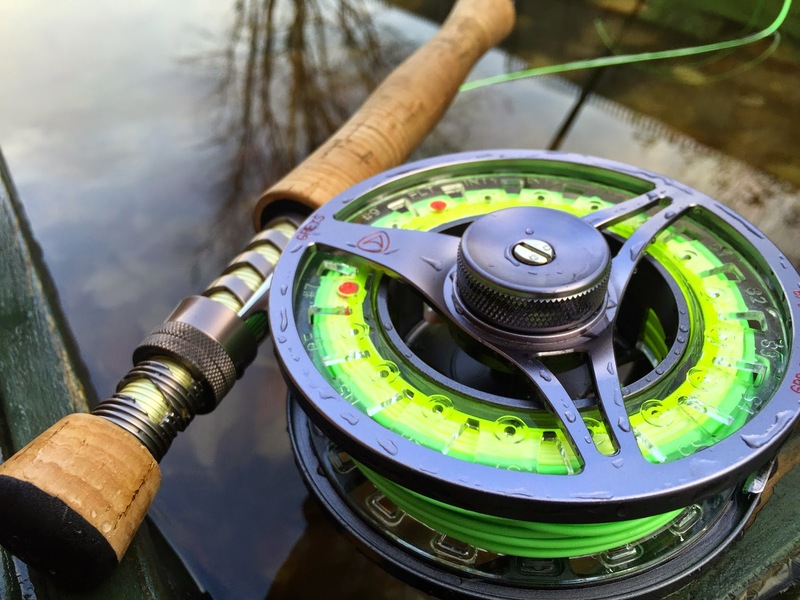 It snaps securely back into place with the front of the spool locking positively into three recesses on the front of the reel - it's dead easy to swap spools of quickly and there will be no problems in this area! 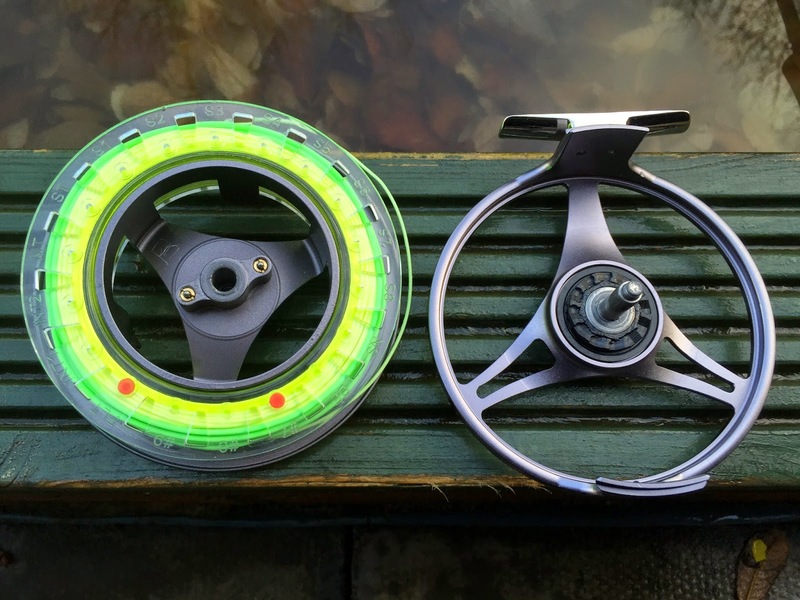 The Greys GTS 700 fly reel comes in two sizes - a 5/6/7 and a 7/8/9 - that will cover most Trout rods and all the way up to switch and small Salmon rods.  It has handled everything we have thrown at it from casting competitions to general stillwater fishing, deep wading with small double handers and even Pike fly fishing. 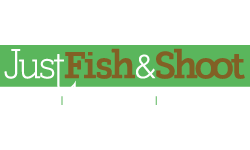 Given the chance we would even use it in saltwater for Bonefish, or closer to home for Mullet and Bass - just with a simple rinse in fresh water like you would with any gear used in seawater! 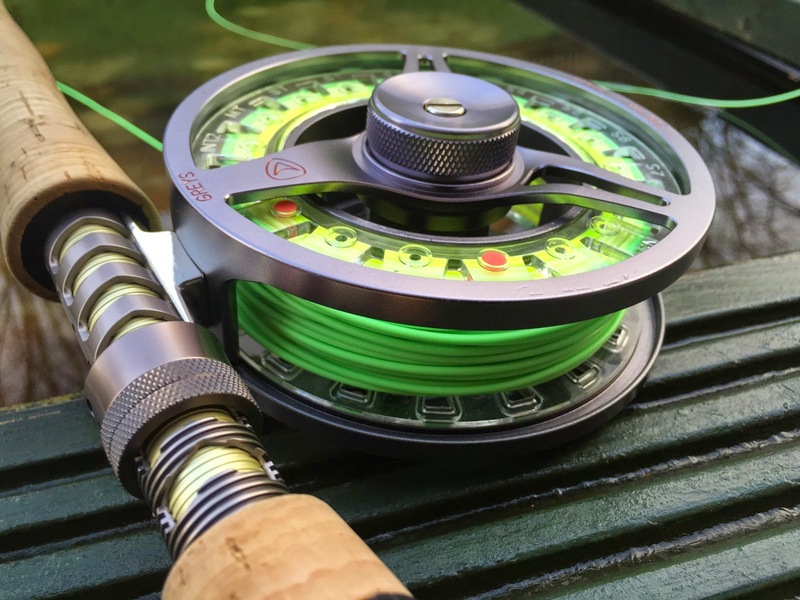 Due in March 2015, the Greys GTS Series reels will come with two additional spare spools in a neoprene case as standard and in two versions - the GTS700 that we have on test has a machined bar stock frame and will retail at around £99.99 and the cheaper GTS500 has a cast alloy frame and will retail at £49.99 - both share the same great drag system and spools are interchangeable between the two as well - Check out the full specs for both reels below, both are going to be the the best selling fly reels in the UK in 2015, we guarantee it! 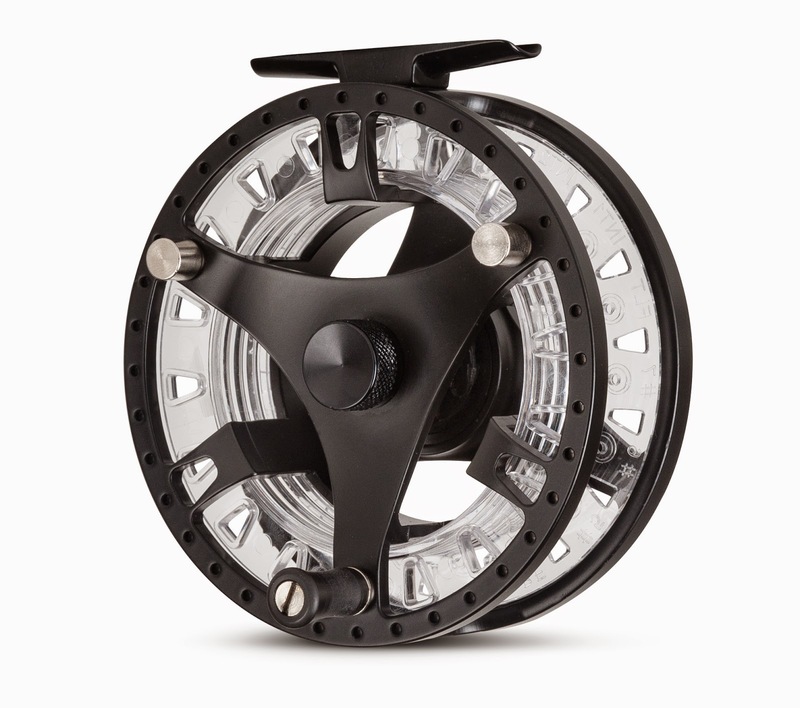 The all new GTS700 fly reel from Greys is the much anticipated replacement for the best selling GX700, with a modern tri-spoke frame design made from bar stock making a lightweight and strong cassette reel. 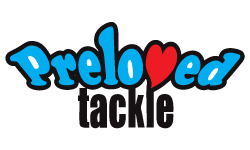 The extra large arbour spools have the same line ID system as the older Greys reels and the reels comes supplied with two spare spools and a neoprene case. 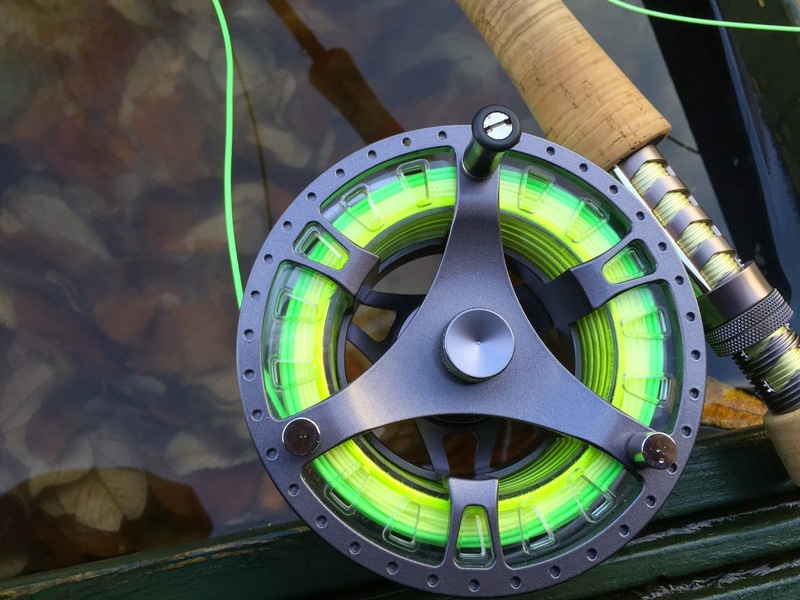 The Greys GTS 700 fly reel comes in two sizes - a 5/6/7 and a 7/8/9 - that will cover most Trout rods and all the way up to switch and small Salmon rods. As always, the new Greys GTS700 will be available to buy first here at GAC, and they will be available to pre-order now by clicking HERE for delivery in March 2015! 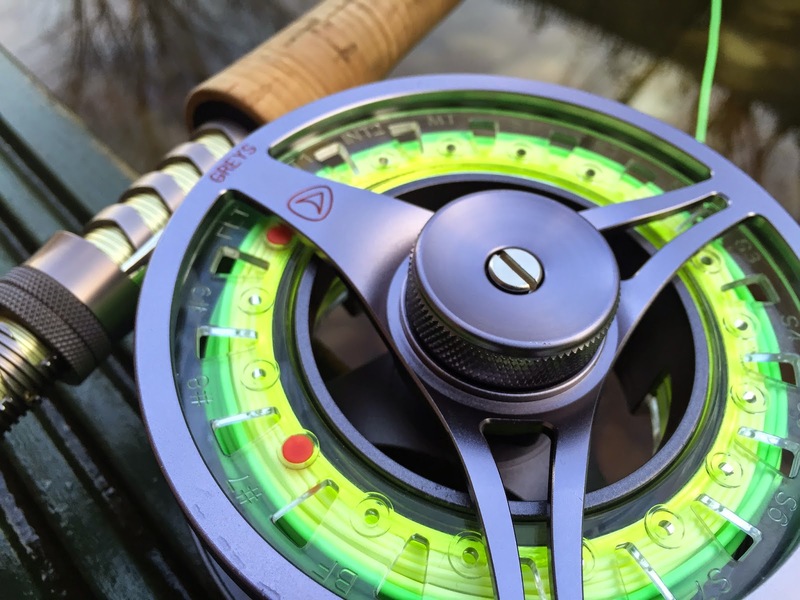 Based on the new GTS700 design and features, the Greys GTS500 fly reel features a full die-cast construction to keep costs down and replaces the popular GX500 reel - probably the best selling trout fly reel ever in the UK!  The extra large arbour design spools have the same line ID system as the older Greys reels and the reels comes supplied with two spare spools and a neoprene case. 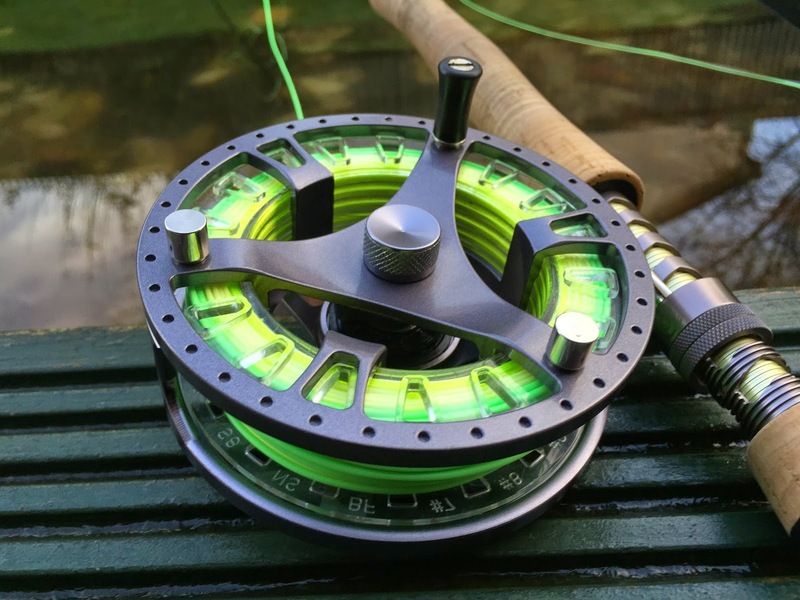 The Greys GTS 500 fly reel comes in two sizes - a 5/6/7 and a 7/8/9 - that will cover most Trout rods and all the way up to Switch and small Salmon rods. As always, the new Greys GTS500 will be available to buy first here at GAC, and they will be available to pre-order now by clicking HERE for delivery in March 2015!